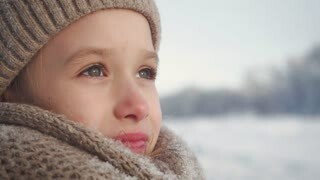 Search Results for "cold children"
Portrait of a little girl in knit scarf and hat on a background of a snow park. Beautiful child girl in a park looking and being thoughtful during a cold winter day, outdoors. 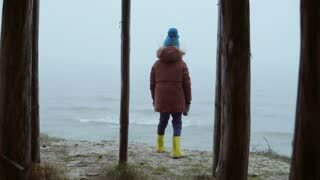 Back view of little girl in rubber boots standing on shore of the ocean and looking on waves. Child in fog and cold day. It's snowing, it's cold. Children in the infantry fighting vehicle. War in Ukraine. The military armored personnel carrier stands in the snow. Colds flu. Sick children with a handkerchief for the nose. Little girls sneeze. The street is very cold, but the girl child does not want to go home. The child still wants to walk in the street. Frosty winter day. Cold spring tide beach with children playing and dog walking. Flu is a runny nose. Sick children with a cold. It's snowing, it's cold. In the background drive cars. Children play on the playground. Winter sunny day. The boys ride on the merry-go-round. Children play on the playground. Winter sunny day. Four children play in the snow. It's snowing, it's cold. Children play on the playground. Winter sunny day. Four children play in the snow. It's snowing, it's cold.